Apple’s long-awaited (and long-delayed) AirPower wireless charging has reportedly entered production and will hit shelves later this year. Of course this is DigiTimes, and they have previously published release predictions, one of which claimed the charging mat would be released by March 2018, which didn’t happen. However, other sources have indicated the AirPower is on its way. Earlier this month, Hong Kong website ChargerLAB said the mat “is finally coming,” citing “credible sources” in Apple’s supply chain. 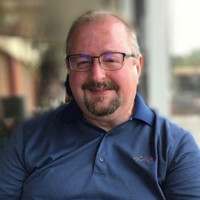 Before that, developer Steve Troughton-Smith said he’s heard Apple may have overcome technical challenges with the AirPower. 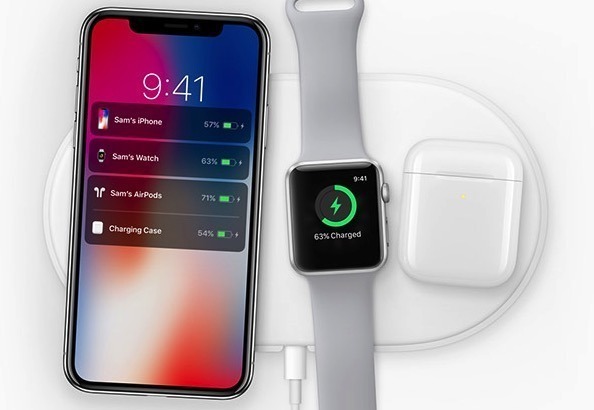 October 2018 saw Apple industry analyst Ming-Chi Kuo claimed Apple might launch the AirPower early in the first quarter of 2019. Apple first teased the AirPower during the September 2017 iPhone X unveiling, promising a 2018 release. 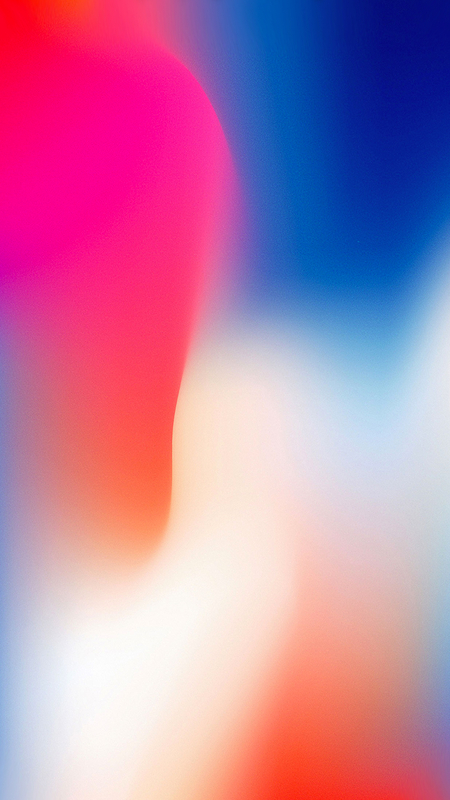 Apple removed most mention of the AirPower from their website in September 2018. However, it is still mentioned in the latest iPhone user guides and has also been spotted in recent Apple job listing.